takes place in Vancouver, British Columbia since 2012. 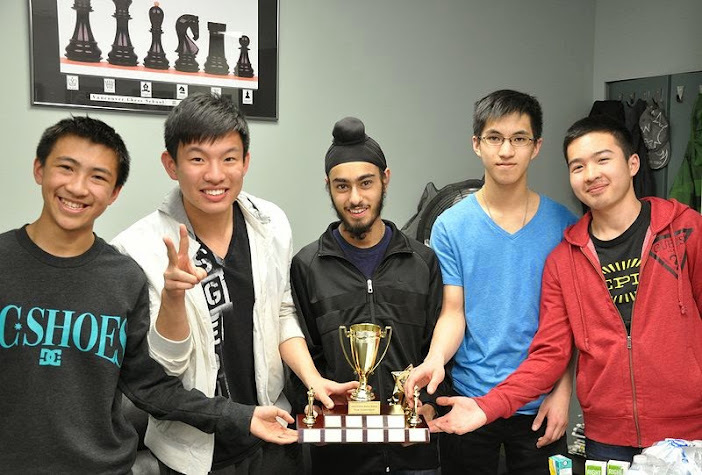 Vancouver Rapid Chess League – an annual chess team tournament. It has two stages: regular season September to March and the playoff finals after that. 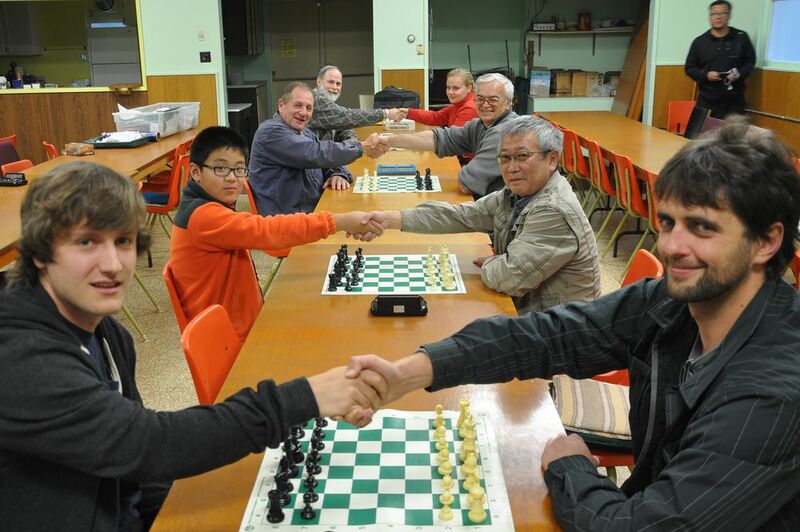 Every match is played on 3 boards in 3 rounds with a rapid time control. All matches are played under the Scheveningen system - each player on one team plays each player on the other team.